we are leading suplier, manufacturer, impoter of Cranberry Extract 25% OPC. Cranberry extract offers a host of antioxidants and nutrients that help fight infections and boost your overall health. Cranberries are already popular as juice and fruit cocktails; however, in medical terms, they are commonly used treat urinary complications. 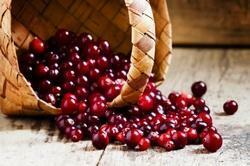 Cranberry extract might also play a role in stomach ulcer treatment. 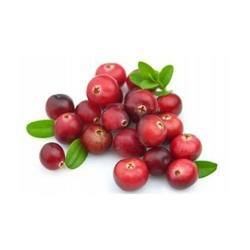 Cranberry Extract Capsules is unique health care product, known as effective herbal remedy for urinary problems. Loaded full of antioxidants like proanthocyanidins, cranberry has been used for its medicinal properties for hundreds of years. Recent scientific studies suggest that cranberries can help to prevent urinary tract infections and boost overall health.